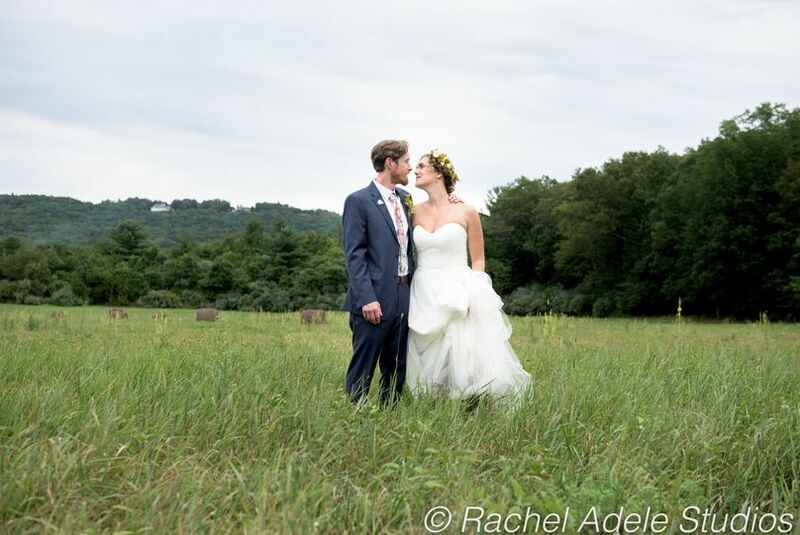 Rachel Adele Studios is a professional photography service in West Hartford, Connecticut. Rachel is fun-loving and personable, taking the time to get to know you and bring out your personalities in front of the camera. 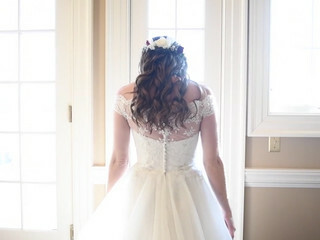 She has over 10 years of experience in the wedding industry, and continues to deliver high-quality photos for all of her couples. 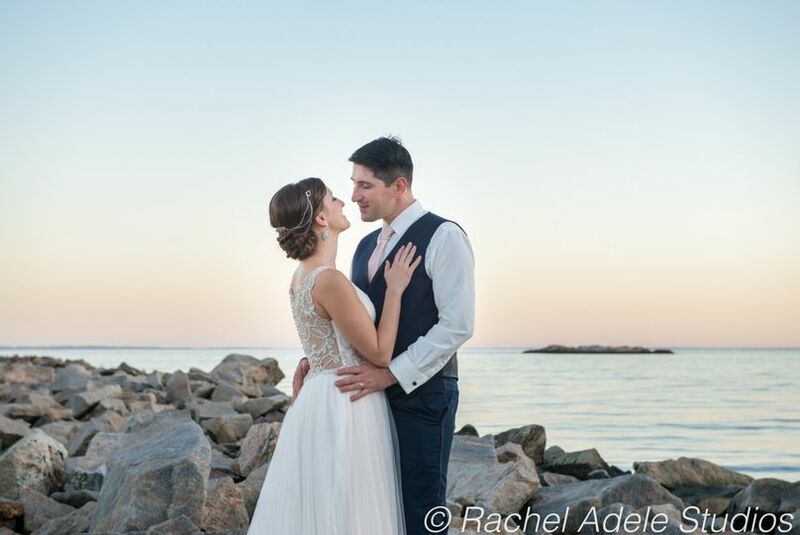 If you want to cherish both the picture-perfect and authentic moments of your wedding day for years to come, choose Rachel Adele Studios. 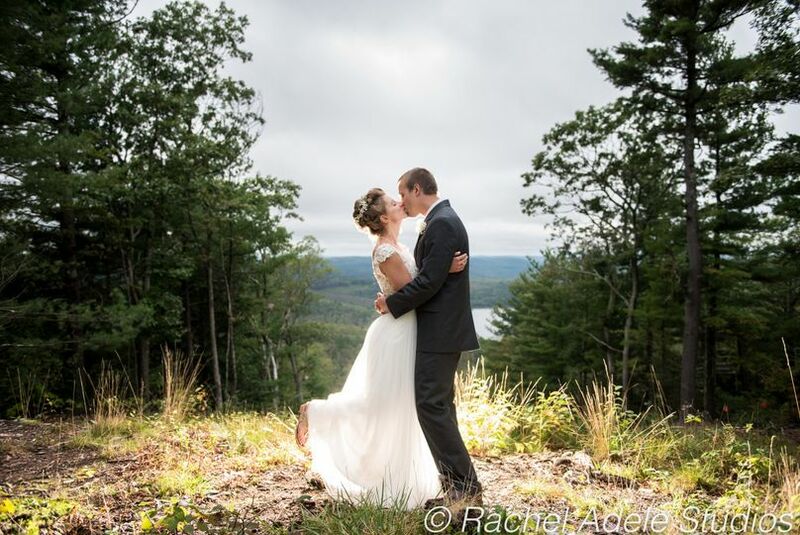 Rachel Adele studied photography ay UMass Amherst and CCSU, opening her studio in 2010. 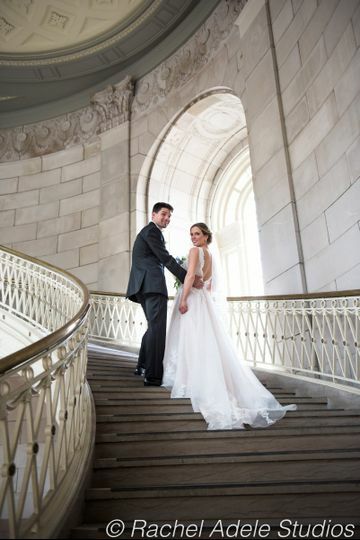 She has since been published in West Hartford Magazine and Manhattan Bride Magazine. Her husband Karl became the second photographer in 2013, and together they deliver amazing photography collections to couples of all styles. 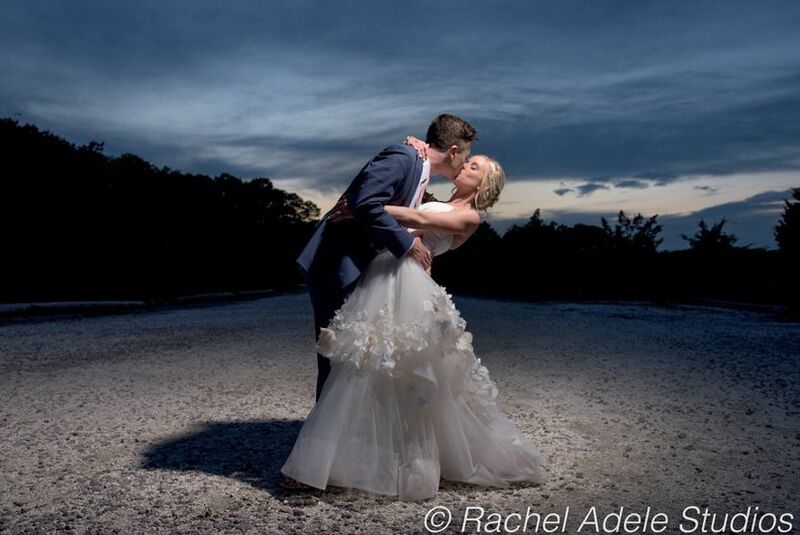 Rachel Adele Studios provides a variety of wedding photography packages to suit all needs and budgets. You may book all day coverage by one or two photographers, as well as an engagement session. 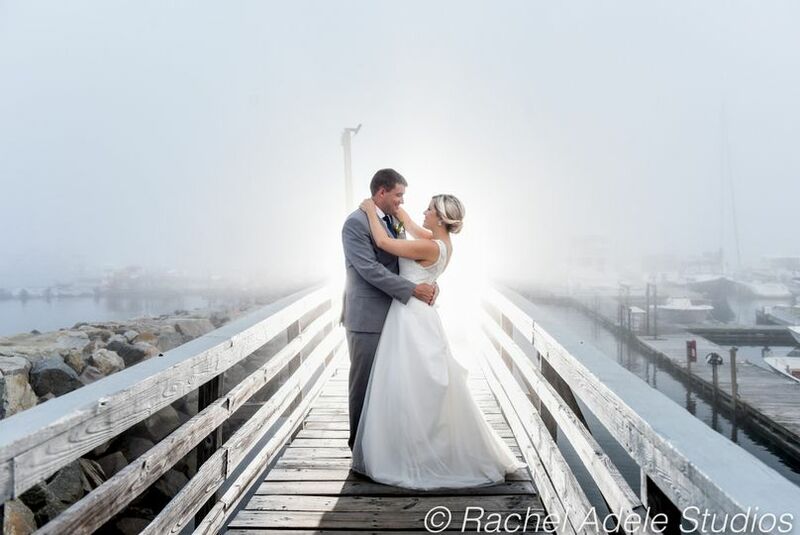 Rachel Adele Studios packages include a variety of print and enlargement options such as custom albums, matted prints, and wedding stationery. Rachel and Karl are the nicest people! They were so easy to approach and made us feel so comfortable in our decision to pick them for our photographers. I am so excited to see them work their magic. ❤️❤️❤️ we are so excited as well! Thank you for giving us the honor of working with you and entrusting us with capturing your memories. We can’t wait. Rachel was amazing to work with. From our engagement photo shoot there was no question in my mind that we were in good hands for our wedding. Rachel was flexible and was willing to stay from the start of getting ready through the end of the party. 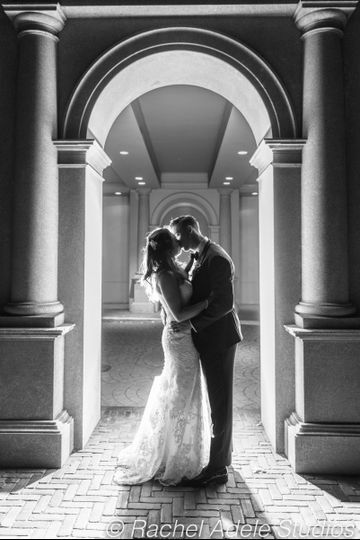 Our photos came out beautiful, and my husband and I couldn't be more thrilled! 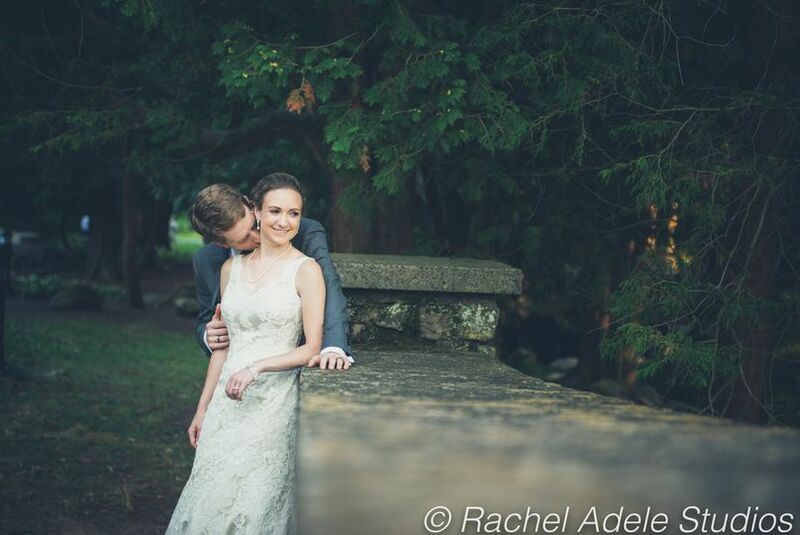 I would recommend Rachel to any of my friends getting married! 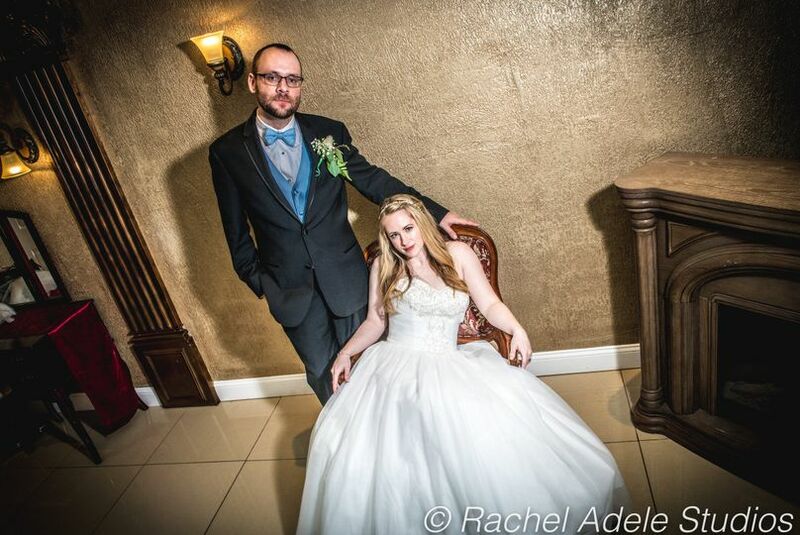 Rachel and Karl are a fantastic team with the ideal balance of professionalism and authentic personality. You can tell that the craft and artistry is important to them and they take the time to get to know the couples that work with. Rachel was already booked for our wedding date, so Karl was our photographer for our wedding, and also did our engagement photos. He did a fantastic job capturing our personalities and special moments during our wedding day. Rachel and Karl are simply the best.